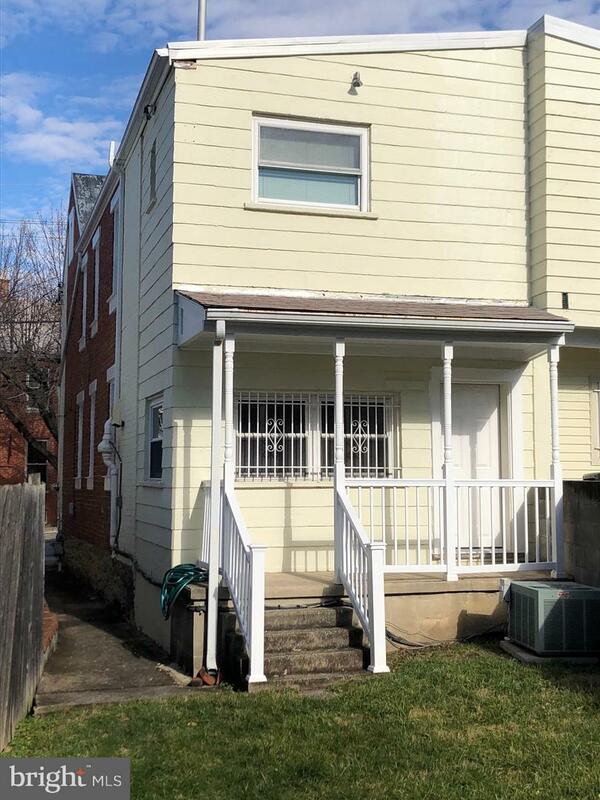 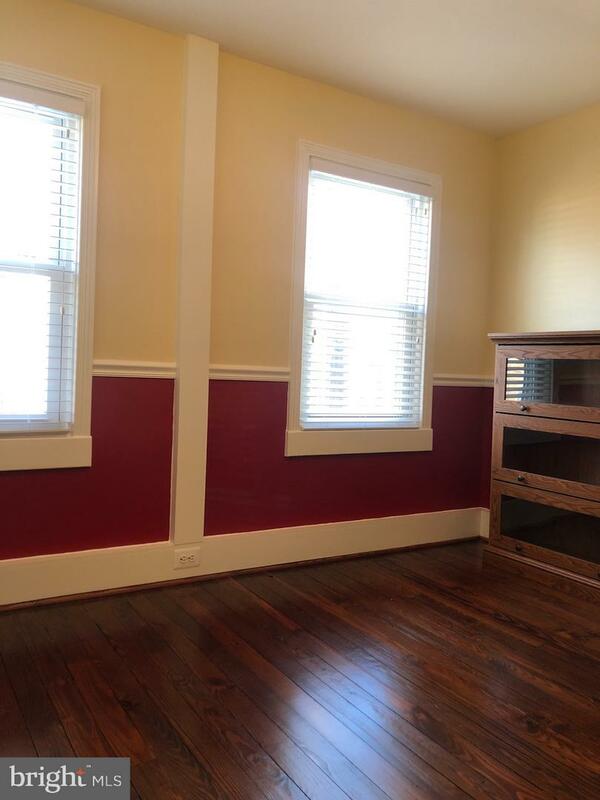 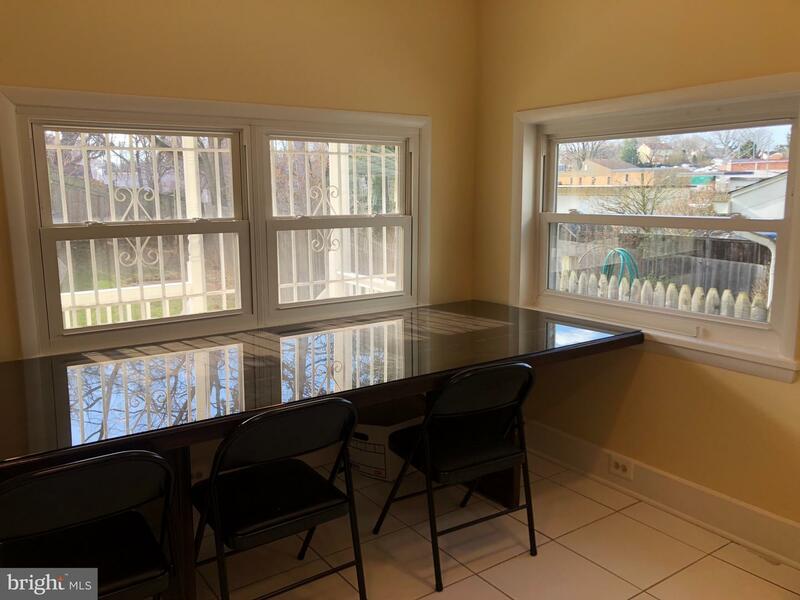 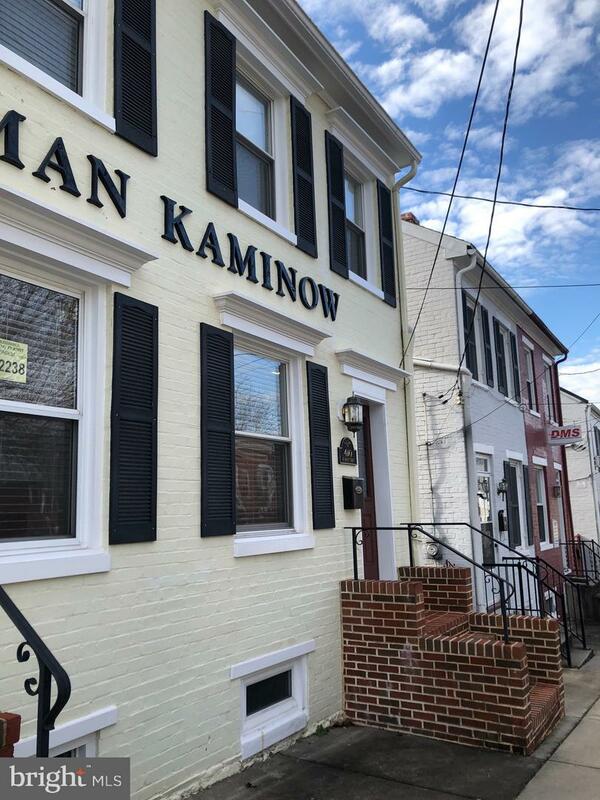 This Beautifully Renovated Office Duplex Building is now available for Leasing! 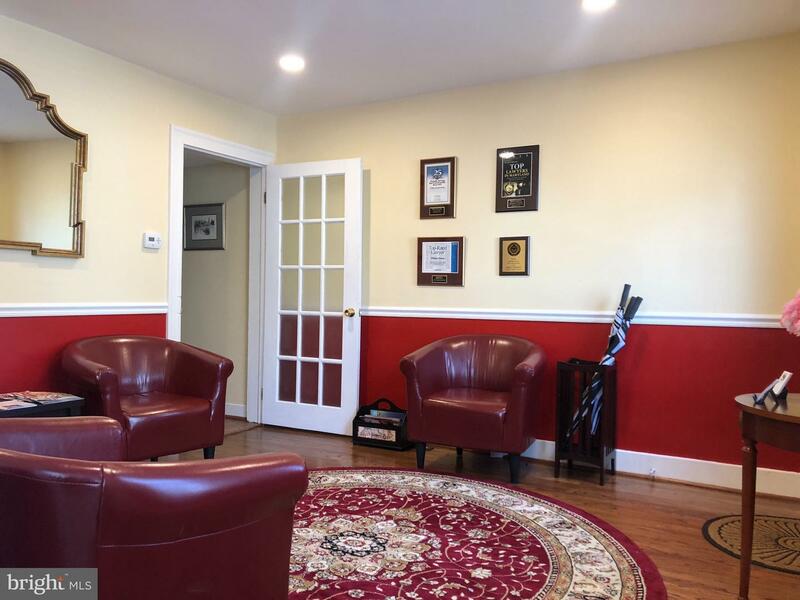 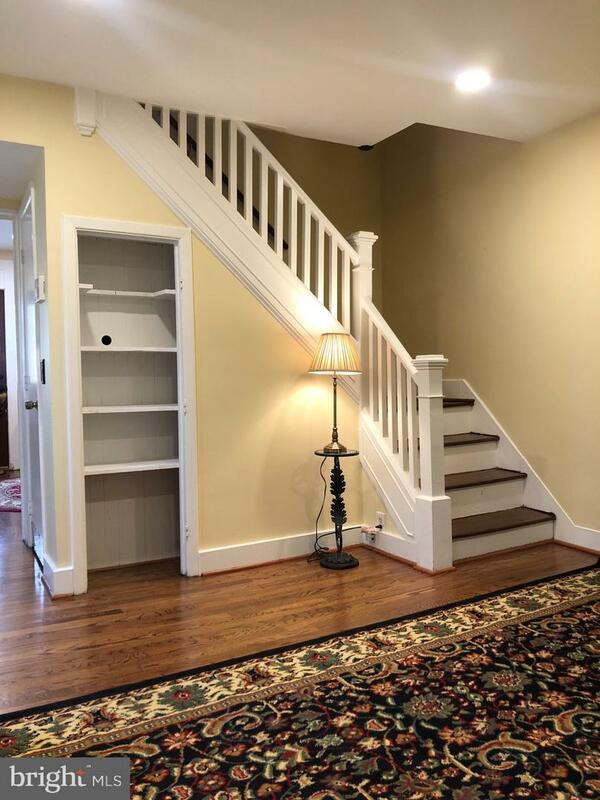 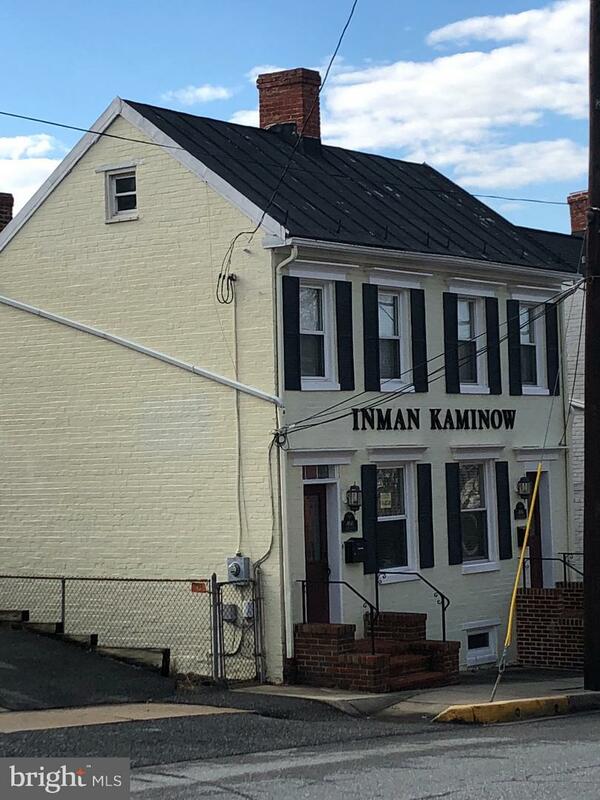 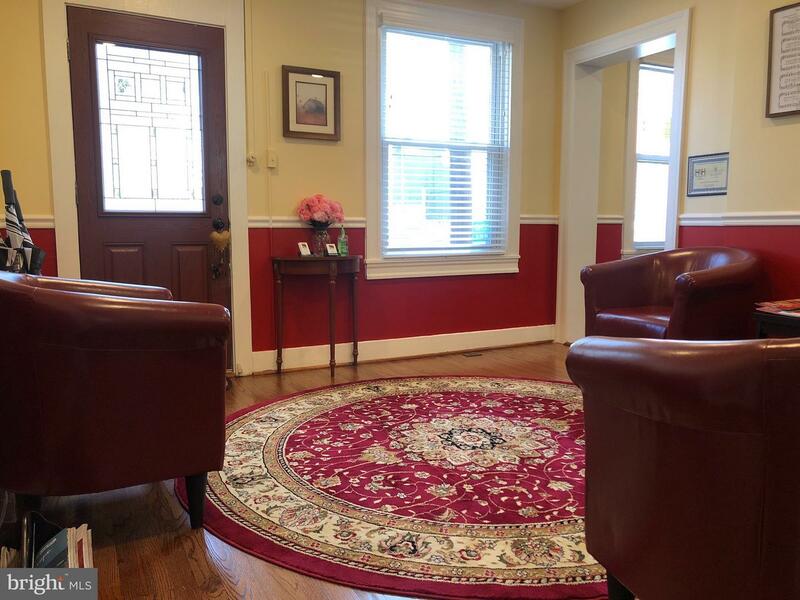 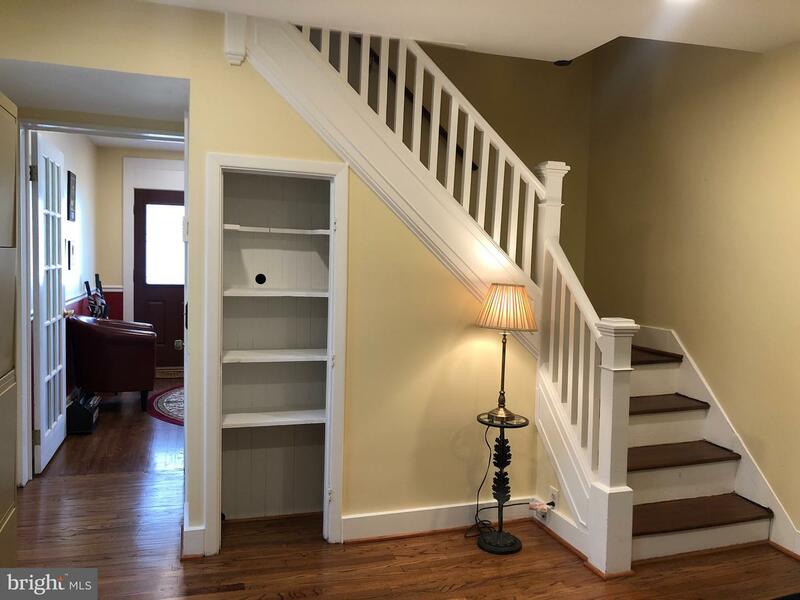 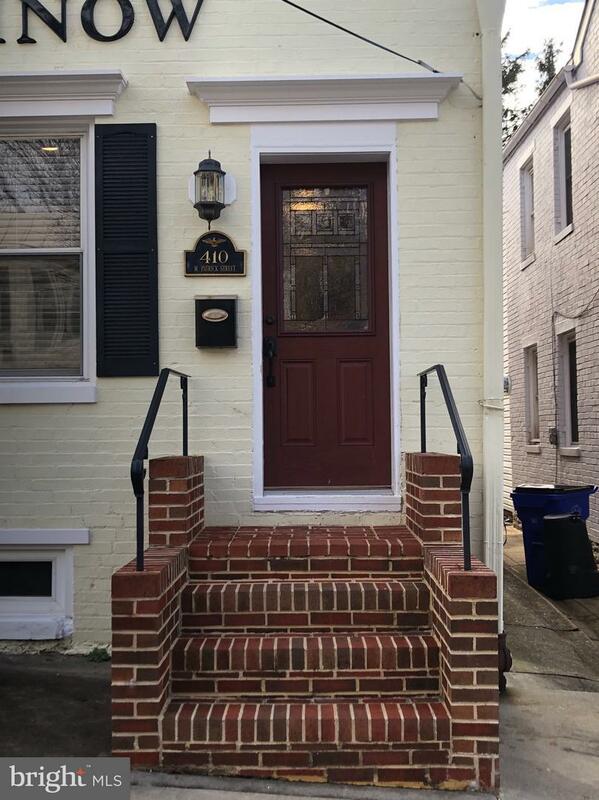 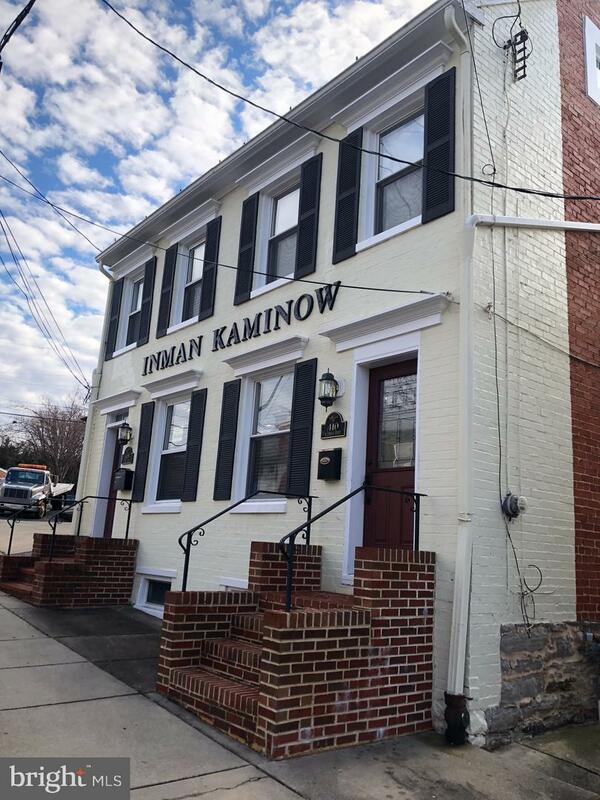 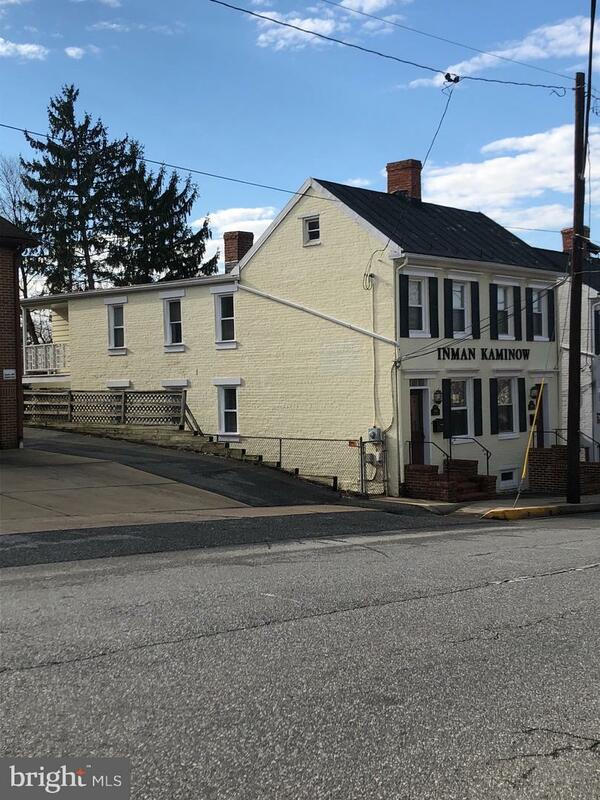 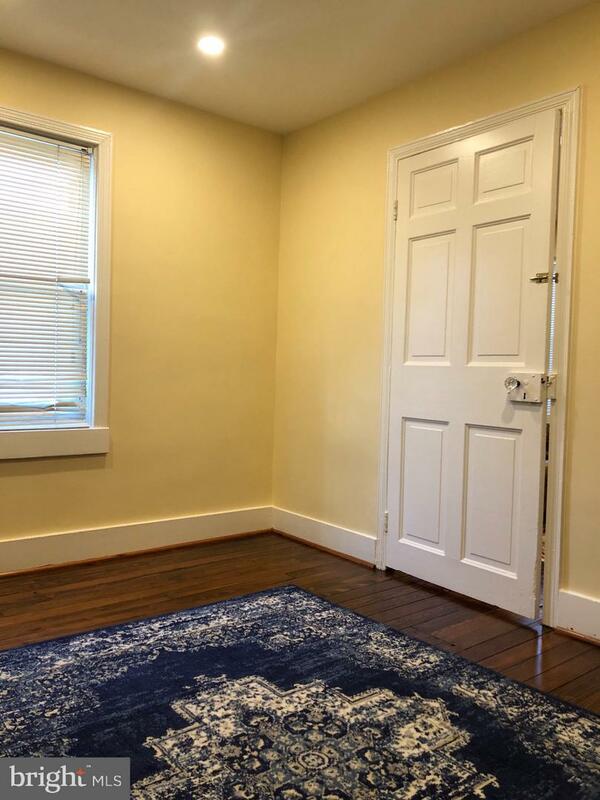 Approximately 1,400 sqft of Professional Office Space, Conveniently located within Business District of Downtown Frederick MD, Two Story Levels, Hardwood & Ceramic Floors, Reception Area, 3 Offices, Conference Room, Kitchenette, 2 Bathrooms, Storage Area, along with a Private Back Entry Porch! 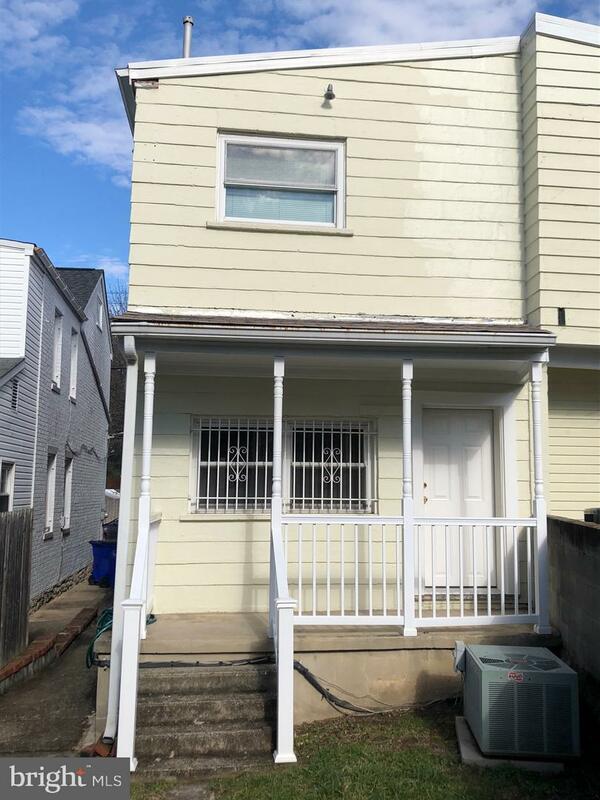 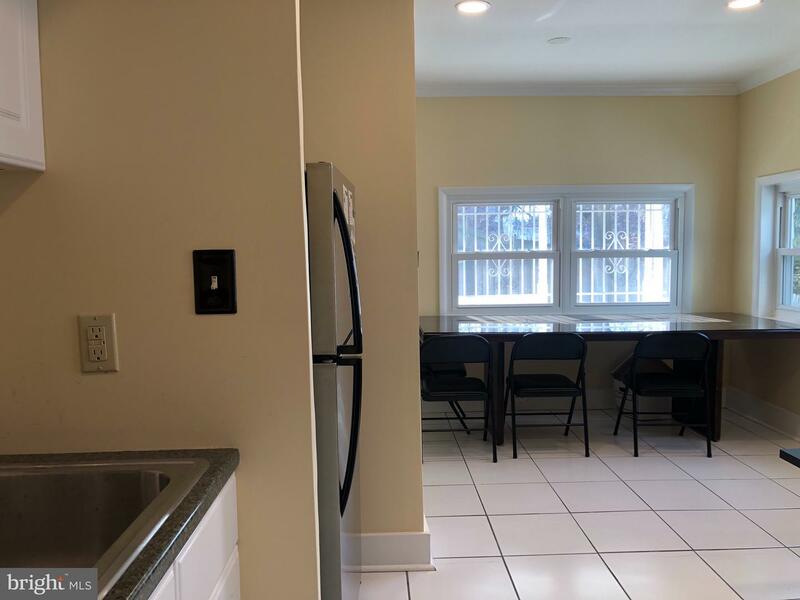 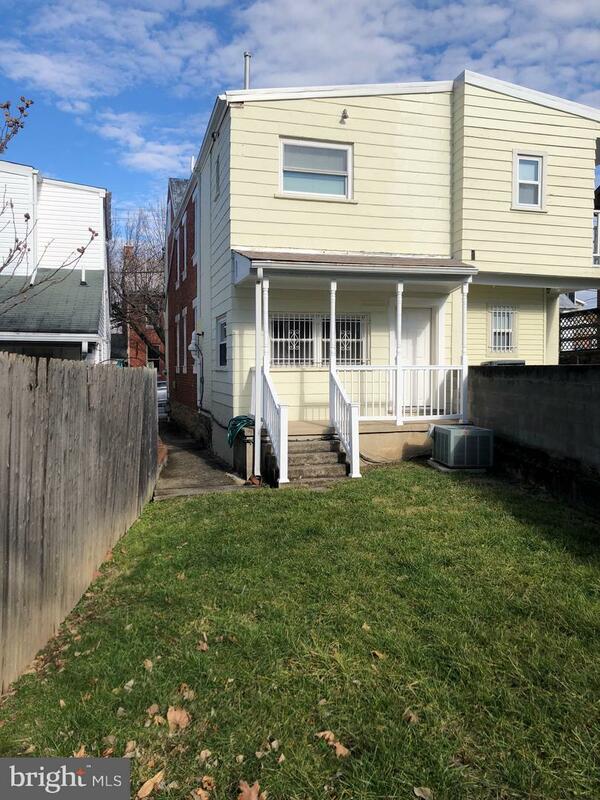 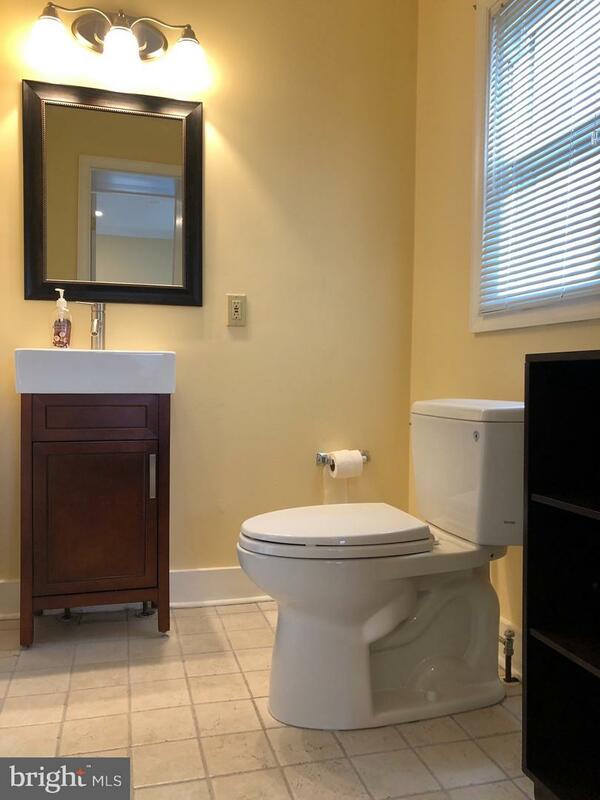 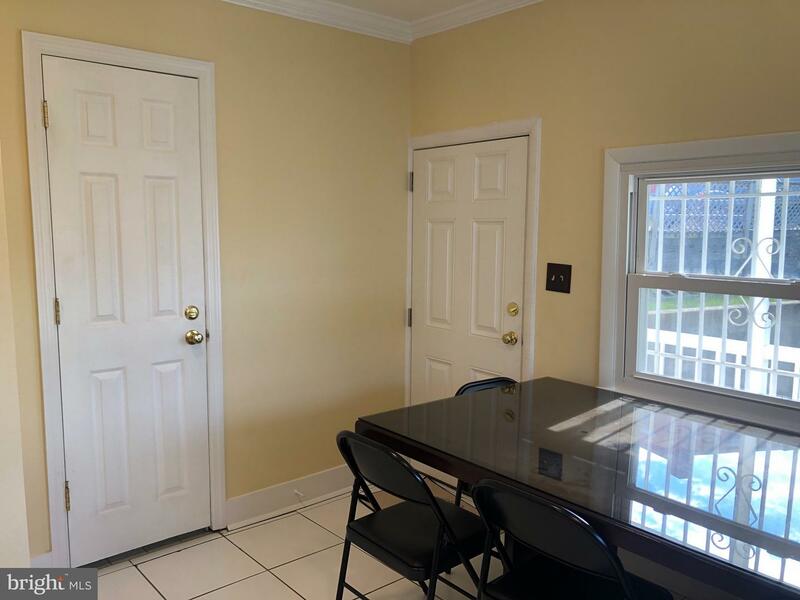 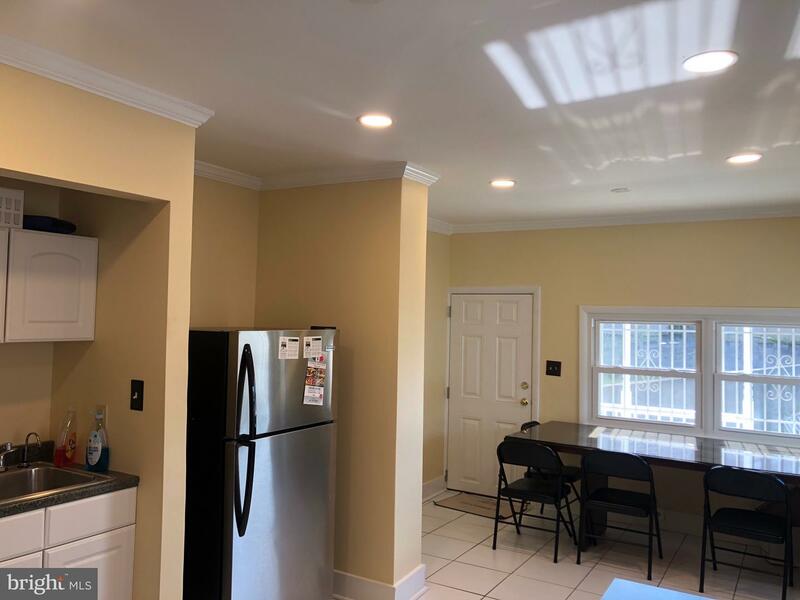 Location offers High Visibility, Easy Commuter Access and Free On Street Parking (paid parking available). 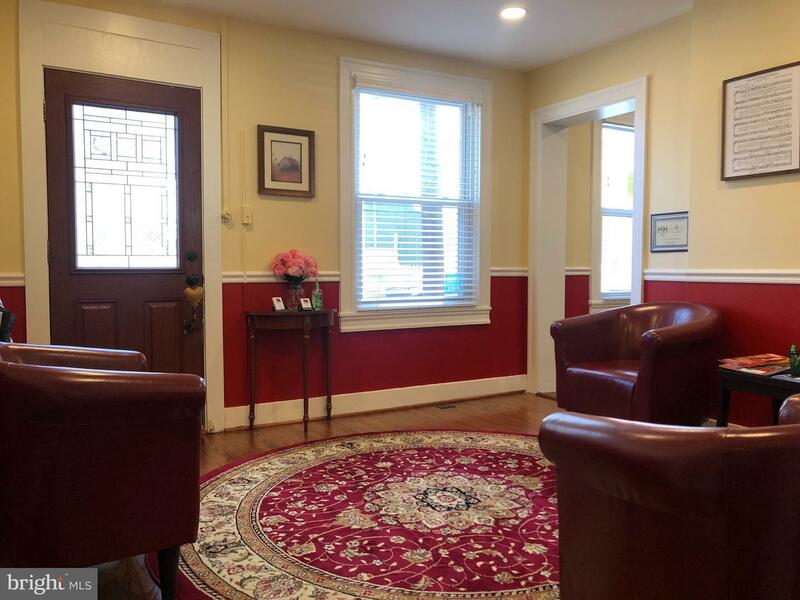 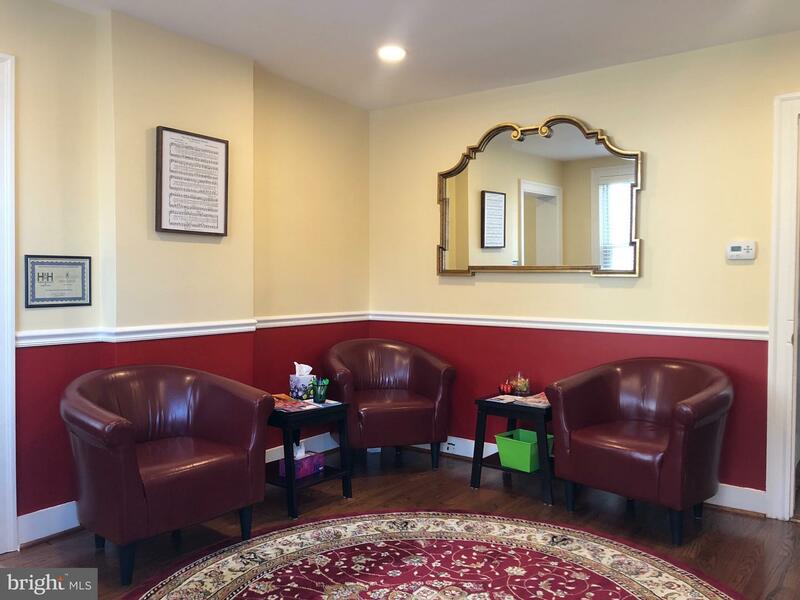 Space is perfectly set up for a professional environment, with opportunity of shared reception services.